Steve Brown tries to make things not sound horrible. 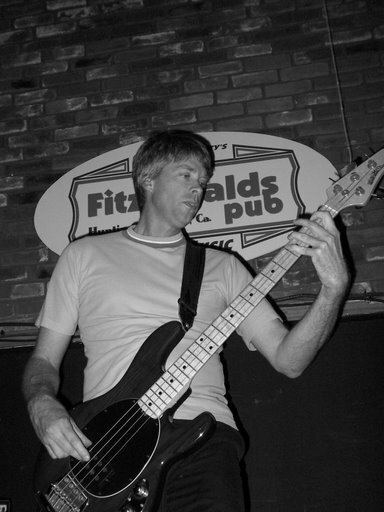 He certainly knows his way around a bass, and has had quite a career playing with several bands including Pinchpoint, Chigger, and The Arrogants. He currently owns and operates a small recording studio while playing bass for The Northern Labour Party. They have a sound that is familiar yet foreign, and have an EP coming out very soon. Steve has several things to say about touring, kids, and the great monetary rewards of being a recording engineer (and he’s only been thrown out of ONE band for being Mormon). To find The Northern Labour Party on iTunes, click here.